Posted by Sam Smith on Monday, December 5th, 2011 at 6:28pm. Newport Beach Condos With A View of the Ocean can be found in many different areas of Newport Beach, California. It's important to understand the different areas of Newport Beach and the price point you are looking to buy. If you are on a budget and looking for an ocean view condo then there is no better place to look than the "Newport Heights" area of Newport Beach. Newport Heights condos offer ocean view condos starting as low as $400,000 and offer a short distance to the Pacific Ocean and the Newport Bay water activities. One of the key places to look in Newport Heights is Villa Balboa and Newport Crest. Both these condo buildings sit at the top of the hill and have unobstructed views of the ocean. Not all condos will have views so make sure you locate a condo on the front row. If you budget allows for more than a million then you may want to look at the Lido Isle area. 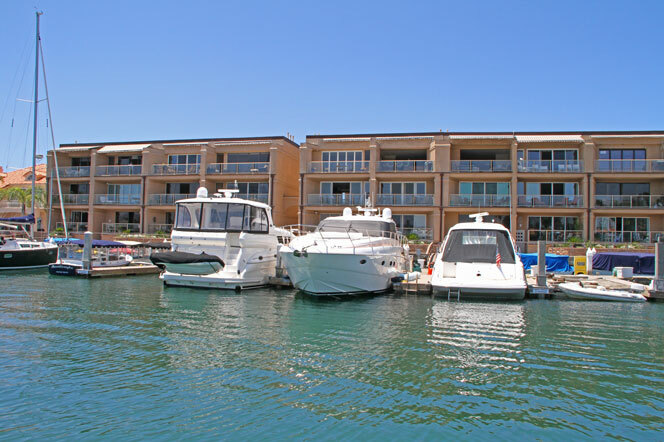 Lido Park Place condos over $1,000,000 provide direct bayfront views and are located in the hub of Newport Beach. These are some of the more sought after real estate in Newport Beach so it's best to look for short sale and foreclosure properties to get the best deals. No matter where you buy in Newport Beach you will love living here. Make sure you consult with a local Newport Beach realtor who can guide you through the different areas of Newport Beach.